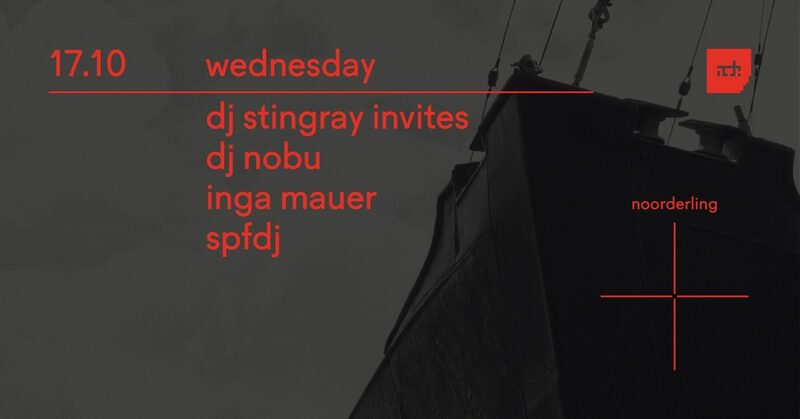 The first night of ADE at noorderschip brings us electro’s key figure and Detroit native DJ Stingray with a line-up curated by the man himself: DJ Nobu, Inga Mauer and SPFDJ. DJ Stingray is definitely one of the most impressive artists around. Not only because of his solid sets and productions, but also because of his trademark black balaclava, he is rarely seen without. The same can be said about DJ Nobu, minus the black balaclava that is. Fairly new on the block are the Russian Inga Mauer and SPFDJ who will add some industrial techno, new wave and maybe even some trance to the night too.